July 4th is on its way. How will you be celebrating? America’s Birthday is one of the most traditional holidays in the U.S., so why not do it in a traditional way. 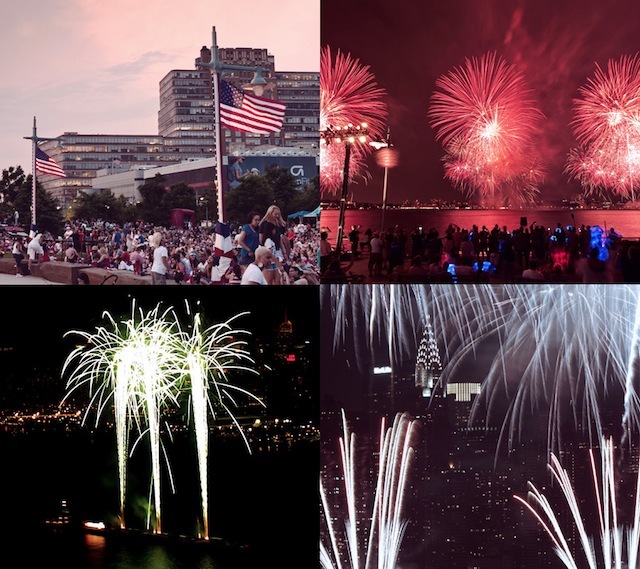 Here’s where you can watch the fireworks in NYC on the big night.